4-Anilinopiperidine (hydrochloride) is supplied as a crystalline solid. A stock solution may be made by dissolving the 4-anilinopiperidine (hydrochloride) in the solvent of choice. 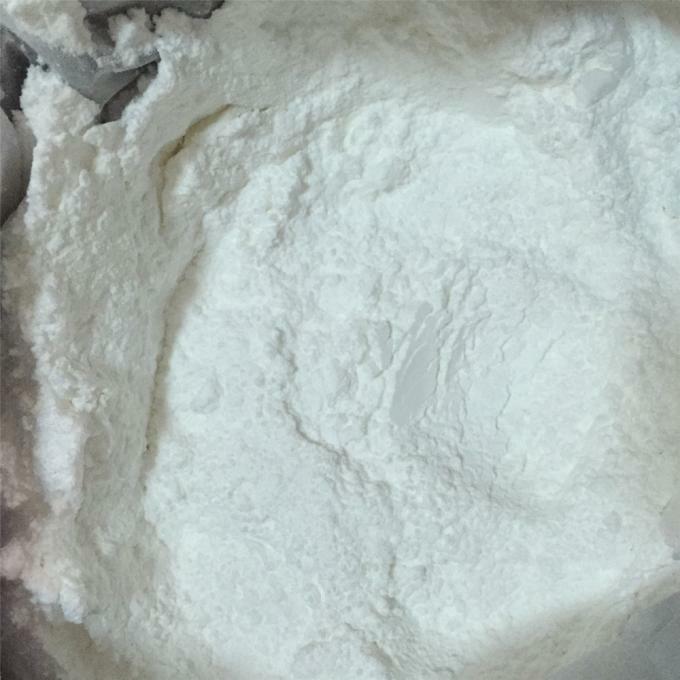 4-Anilinopiperidine (hydrochloride) is soluble in organic solvents such as ethanol, DMSO The solubility of 4-anilinopiperidine (hydrochloride) in these solvents is approximately 0.25, 10, and 0.16 mg/ml, respectively. 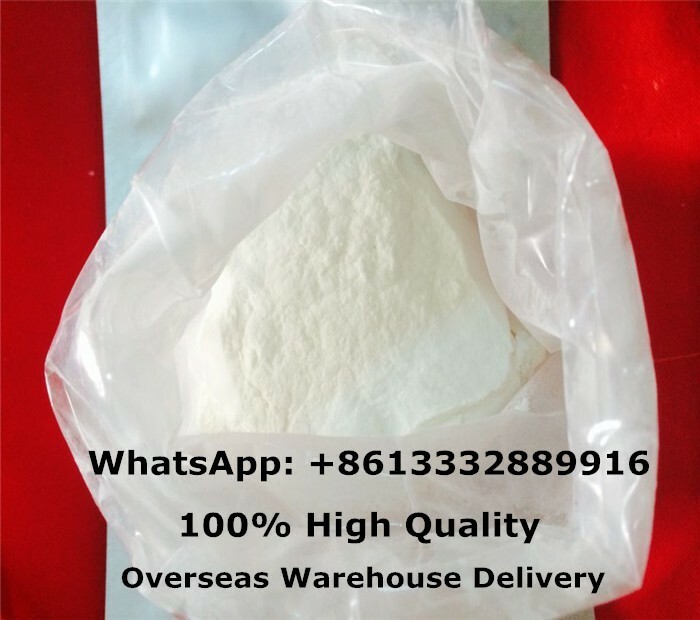 4-Anilinopiperidine (hydrochloride) is an analytical reference standard that is categorized as an impurity of certain opioids. 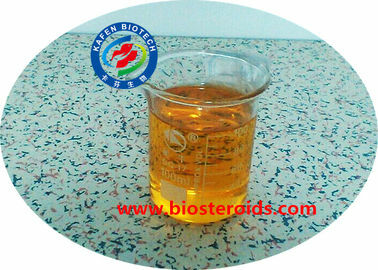 It has been identified as an impurity of and its analogs. The physiological and toxicological properties of this compound are not known. Organic solvent-free aqueous solutions of Further dilutions of the stock solution into aqueous buffers or isotonic saline should be made prior to performing biological experiments. Ensure that the residual amount of organic solvent is insignificant, organic solvent may have physiological effects at low concentrations. 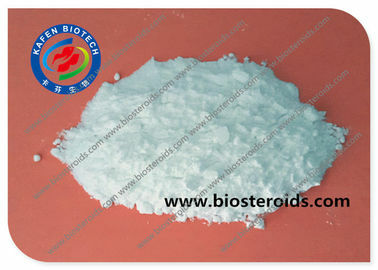 The solubility of 4-anilinopiperidine (hydrochloride) in PBS, pH 7.2, is approximately 10 mg/ml. Wet not recommend storing the aqueous solution for More than one day. This product is intended for research and forensic.